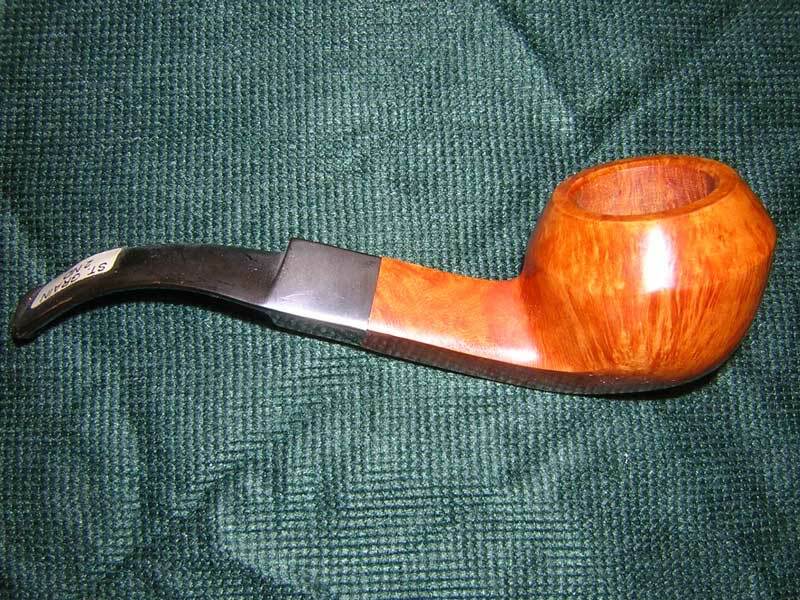 4-Noggins Killington in a Comoy straight grain Pot. Part way through G&H Rum Flake in a 2013 bent MM Missouri Pride Legend. 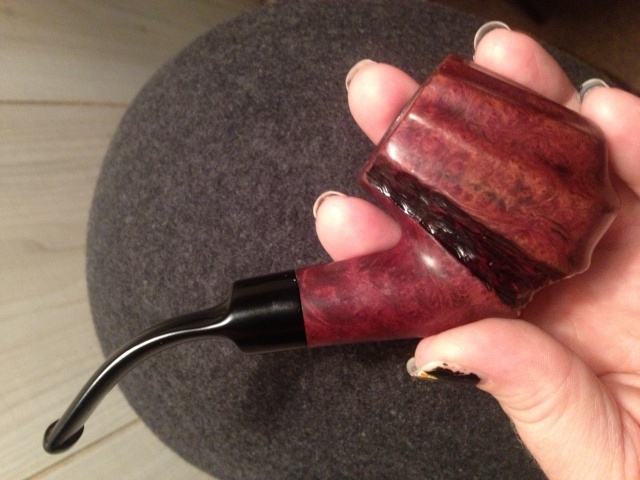 prince alber in a cob followed by LBF in my radice bent big jawn. Right now after supper, a fine bowl of P&W Churchill smouldering in my Maestro Poker. Have some Stonehead drying for next, in my trusty Wiley Rhody. Just finished a bowl of J.M. Boswell's ~ Boswell's Best. 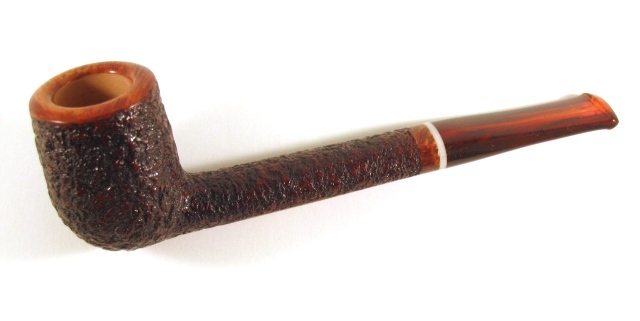 My sweetie is a pipe smoker and I asked him nicely (begged until he said yes) to let me smoke one of his lovely pipes. I chose one of his Boswell pipes (spoiled that man is) and it was nice to smoke a properly caked pipe. I had a lovely one hour smoke and managed three lights including my false light. I perfected my snorking as well as enjoyed the crickets, the fireflies, and a Sam Adams Summer Ale. Not bad for my third week with a pipe in hand. 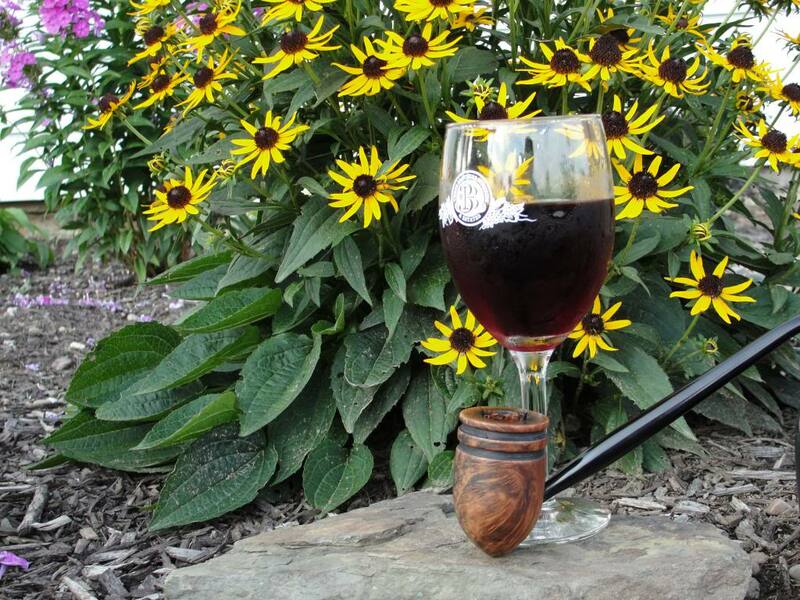 Half a bowl of G&H Rum Flake in a 2013 bent MM Missouri Pride Legend. This finishes the sample I had. MM965 again, this time with Glenmorangie finealta. Part way through this bowl of Molto Dolce in a straight 1979 MM Legend. Peterson Hyde Park in a Pete 408. Accompanied by fresh coffee, fresh air and morning sunshine.